From now until November 1st, the Steam Halloween Sale is giving horror fans a discount on anything frightening, creepy or ghoulish through the Steam Store! 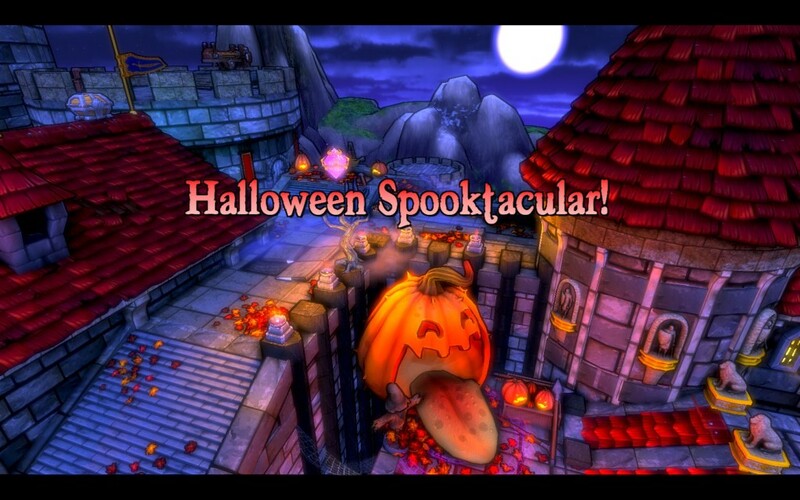 October 29th, 2013 | Tags: Halloween, horror games, Steam, Steam Halloween Sale. Steal a march on all manner of the walking dead this Halloween with the new Bloodbath Bundle from Bundle Stars, carving a limb-saving 97% off the usual price of six gloriously gruesome PC games. 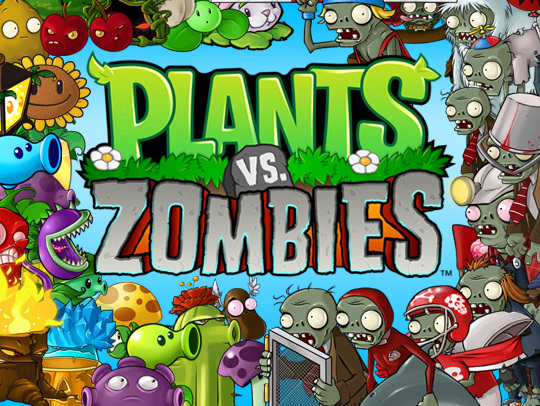 October 17th, 2013 | Tags: 99 Levels to Hell, Armageddon Riders, bundle, Bundle Stars, Clutch, Halloween, indie, NecroVisioN, NecroVisioN: Lost Company, SpecialEffect, The Bloodbath Bundle, The Void, Zombie Bowl-o-Rama, zombies. Team NINJA has begun the Halloween celebration with the release of a free stage named “Haunted Lorelei” for Dead or Alive 5 Ultimate and the free-to-play Dead or Alive 5 Ultimate: Core Fighter! 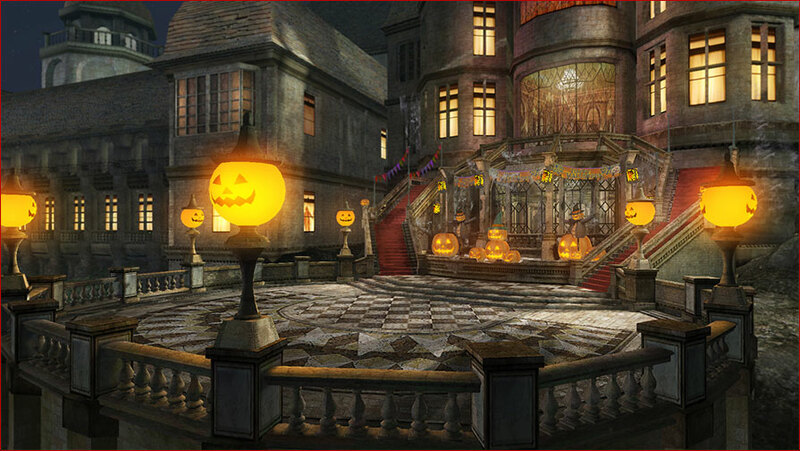 October 17th, 2013 | Tags: costumes, Dead or Alive 5 Ultimate, DLC, free stage, Halloween, Haunted Lorelei. Steam’s Halloween Sale has plenty of discounted games.. spooky, creepy, scary and eerie.. perfect for Halloween! 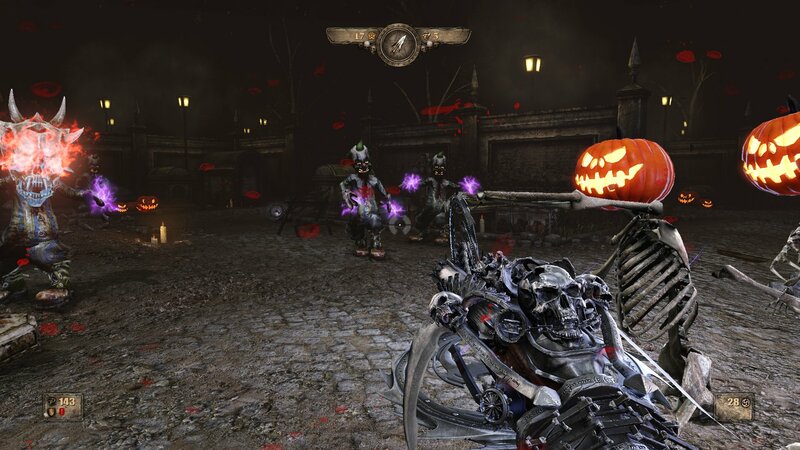 Painkiller: Hell & Damnation was released for the PC last night, including exclusive Halloween DLC consisting of a unique Halloween map, themed enemies, decorations, rewards and even an exclusive achievement. November 1st, 2012 | Tags: amnesia, Amnesia: A Machine For Pigs, Amnesia: The Dark Descent, Halloween, horror games, Painkiller: Hell & Damnation, Steam's Halloween Sale, The Chinese Room, The Dead Linger, zombies. 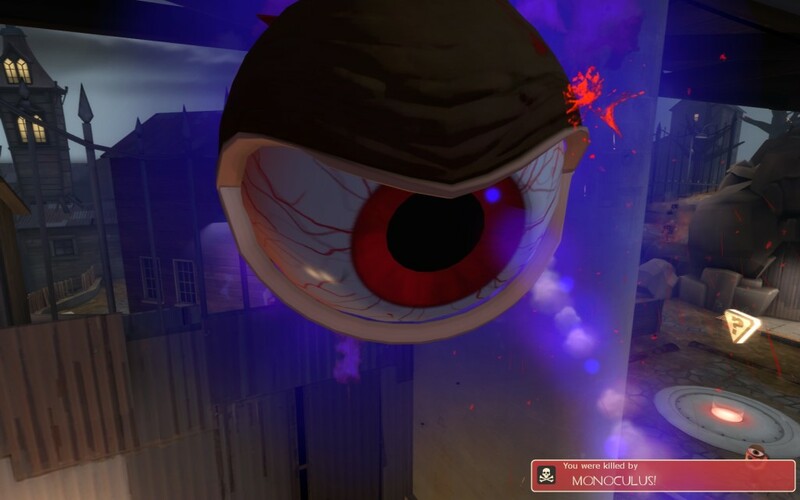 Monoculus and More TF2 Goodness! When we’ve managed to down Monoculus over the past few days, I wasn’t ever close enough to get in the portal to Loot Island. That changed tonight tho, as I was invited along to a friend’s server to try for the achievement and to receive presents..
Loot Island.. the bit with the skull..
With the teamwork, we took the boss down a number of times, allowing enough trips onto Loot Island to experience the bombing to oblivion that happens if you try to stay on the map, and to get a look at the back of the Bombinomicon, where you can see a price tag.. $6.66.. and note some reviews on the back! November 1st, 2011 | Tags: achievements, Bombinomicon, Dive Into a Good Book, Halloween, Loot Island, Monoculus, TF2. 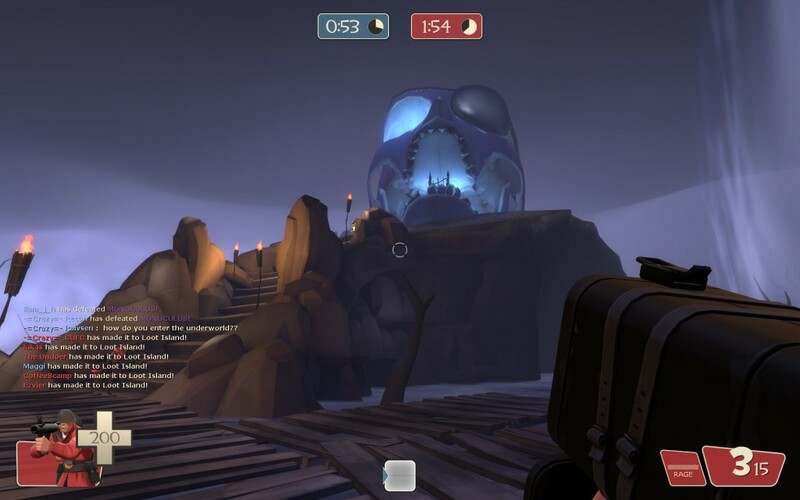 A friend pointed me towards TF2, and the Halloween map, the Eyeaduct! This is a modified version of Viaduct, with pumpkins, candy, and ghosts roaming the map.. get too close, and you end up “Scared Stiff”! There were freebies too: I was given a Seal Mask and Dr Gogglestache.. there were some new achievements to grab.. and there was also a boss to fight! 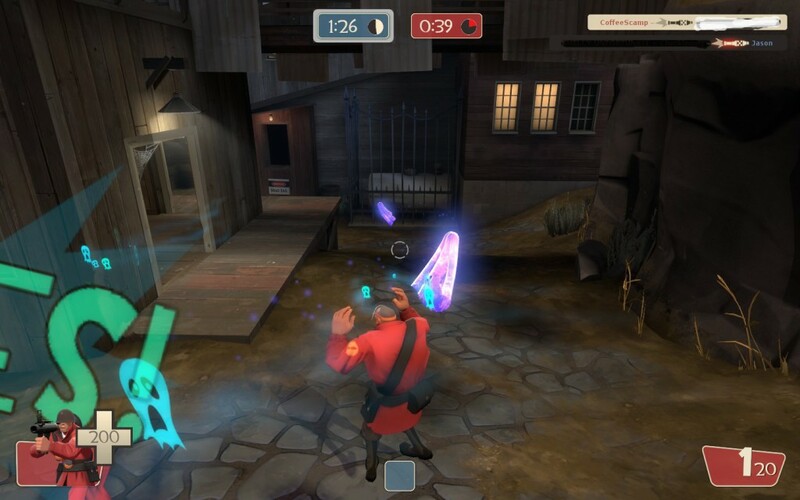 Monoculus spawns randomly in the map once there are enough human players, and sets about firing eyeball rockets at the players, who have a minute and a half to kill him before he leaves for another realm. He seems to have a lot of health, and he hits hard.. I only saw him killed a few times during the hours we played, versus the hundreds of times he killed me. While alive, Monoculus moves around the map leaving behind a purple vortex which grants access to the Underworld.. a special map where you take constant damage until you escape via the second portal. Players escaping the Underworld get invulnerability and a brief crit boost.. and Monoculus gets stunned in the process, thereby helping to bring him down. Unfortunately, I haven’t yet grabbed the Bombinomicon.. When Monoculus is defeated he drops an open Bombinomicon, granting access to Loot Island for those fast enough, and a copy of the Bombinomicon. 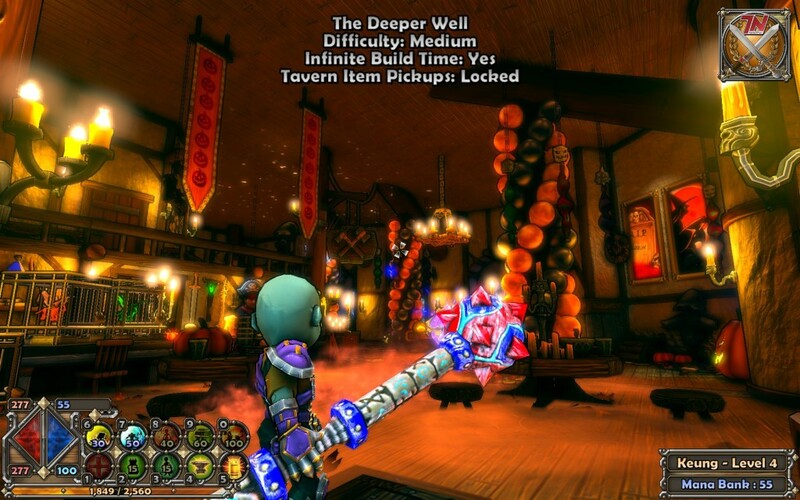 October 30th, 2011 | Tags: achievements, DLC, Dungeon Defenders, Halloween, Monoculus, TF2, Valve.